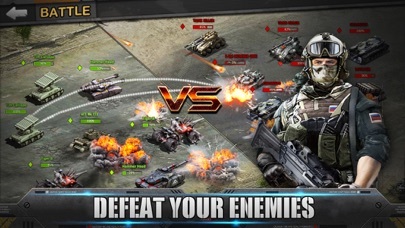 Commander of Tanks is a new mobile action game that throws you into battle as you command and lead your army on the battlefield. 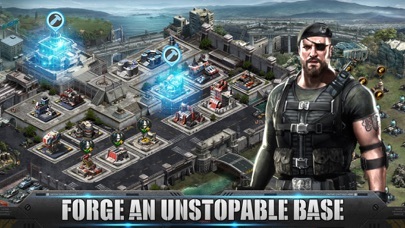 Choose from a wide variety of tanks and troops to aid your armed forces in battle. 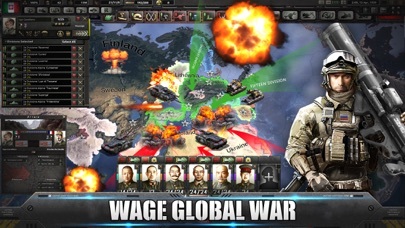 Upgrade your base, develop its technologies and conquer the world of tanks in the Legion War. Do you have what it takes? 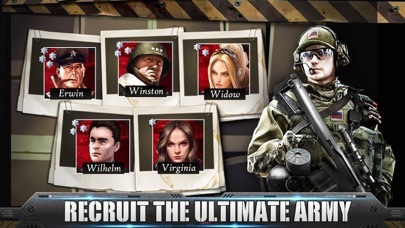 Join Commander of Tanks and lead your forces to victory! 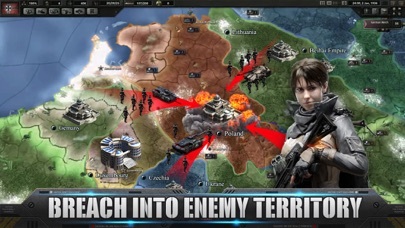 ▲Plan unique battle strategies with countless combinations of tanks and troops!